Do you work for or support a non-profit focused on arts and culture? What if there was a way you could increase fundraising revenue while, at the same time, help to change the conversation around one of the world’s most far-reaching social issues? Better yet, you could do all of that simply by reframing the way you talk about what you already offer. Let’s begin with the issue. Half of all Americans are lonely. The same goes for a fifth of the people in the UK. Moreover, this problem seems to impact the world’s most populated areas at higher rates than places with less people. Data shows that big cities like Tokyo and London have lonelier residents than their smaller counterparts. What and who is to blame? Some say social media platforms have created a global society of greatly isolated groups and people. Others point the finger at marketing, where generational segmentation has led to further divide. Longer work hours, lengthier commutes and less stable careers may play a role as well. High-rents are also causing folks to move homes and change cities more frequently. Cookie-cutter architecture has led to the development of large high-rises that value cost-efficiency over community-building, where people’s interactions with their neighbors are consigned solely to short elevator rides together. Almost certainly, the answer is a combination of all the above and more. Whatever the cause, we are living on an increasingly lonely planet. But counteraction is in the works. Many countries have identified or at least are strongly considering that loneliness can have strong implications to both mental and physical health. Japan and the UK, along with Canada and the Netherlands, have begun exploring the practice of Social Prescribing as a therapeutic means of treating loneliness, mental health conditions, and even physical illnesses and diseases like diabetes. The prescription: community activities like museum visits, art classes, cooking classes, gardening, and exercise groups. Last month, UK Prime Minister Theresa May launched a loneliness strategy in which Social Prescribing was a key component of the plan. 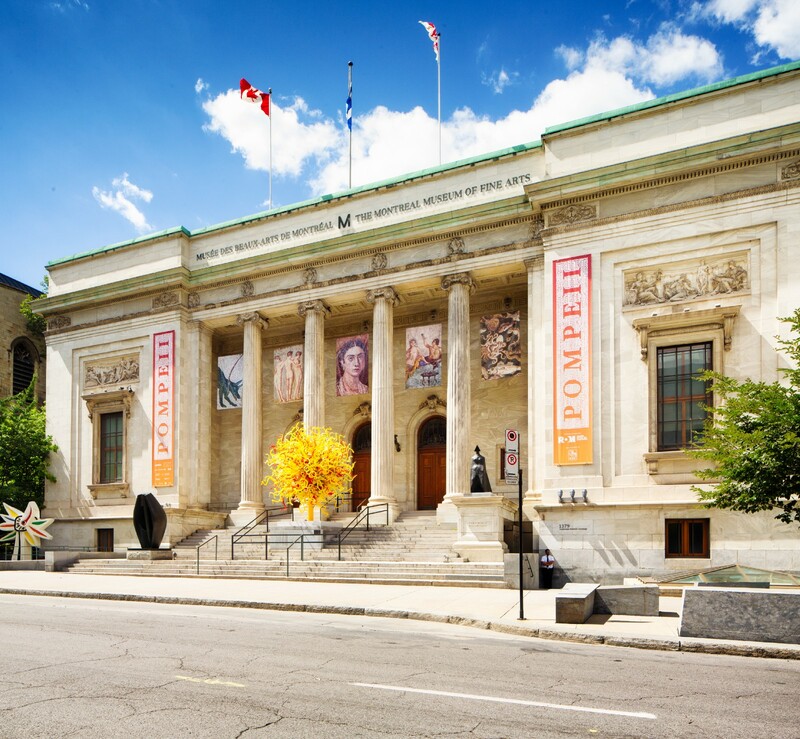 In Canada, the Montreal Museum of Fine Arts is now allowing doctors to prescribe up to 50 free museum visits a year to patients and their families. Japan has yet to implement any formal policy, but there are many initiatives sharing similar visions for this practice as well as extensive research and planning in the works. Meanwhile, the Netherlands currently uses Social Prescribing primarily for psychosocial issues but is hoping to soon expand into the treatment of chronic illnesses. On the other hand, so far we’ve seen very little from the U.S. to address this social health conundrum. But where there is little action to address a huge problem, there is enormous opportunity. This is where arts and cultural non-profits come into play, as funders are starting to pay more attention to loneliness. – Martin Morse Wooster, Senior Fellow at the Capital Research Center. In late 2017 the Robert Wood Johnson Foundation, the largest public health philanthropy in the U.S., put out a call for proposals for solutions adapted from international models to combat social isolation. More importantly, it backed the initiative with $2.5 million in grants. This year, the Humana Foundation is granting $7 million to organizations addressing social determinants of health, including Older Adults Technology Services (OATS), a San Antonio-based organization which works to reduce isolation and loneliness among seniors. Three of the top six sectors funded by philanthropists in 2017 were education, human services, and health, all of which saw sizable growth rates from the year before. Even better news: arts organizations experienced the largest giving increase of any sector, receiving 8.7% more funding than in 2016. And the community- and connection-building activities that are being prescribed in other countries are offerings that arts and cultural non-profits in this country already provide — they just aren’t necessarily being packaged or presented as such. Cultural organizations can get ahead of the curve in fundraising by re-framing their public programming as a key to combating loneliness and building social connections. 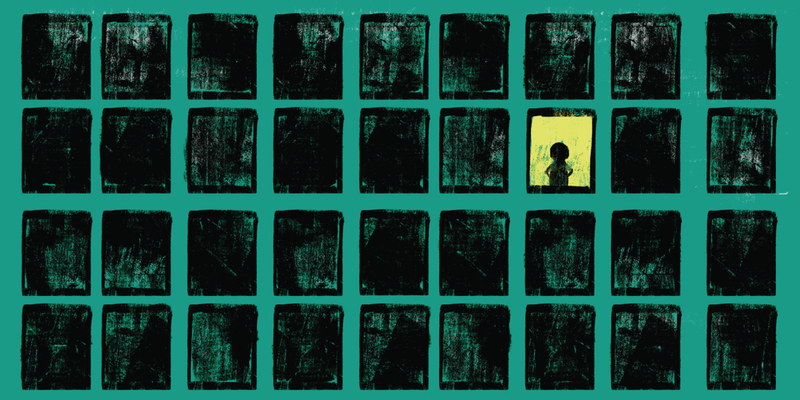 When communicating with philanthropists and donors or applying for grants, these non-profits can speak directly to how what they already offer can provide value to those who suffer from loneliness. We know museums have caught flak for how their unfavorable hours don’t mesh with the schedules of the traditional 9–5 working class. We get that it’s expensive to keep doors open; longer hours would mean an increase in operating costs. But now there’s an opportunity to pitch donors on providing funding to offset those costs by making a strong argument for how increased access can lead to a healthier society. Museums could be open longer for a purpose, not just for the sake of being open. The same goes for organizations of all sizes, even those without a permanent home. We understand that non-profits have to fight for every dollar they get. But expanding the perception of what they do from preservation and curation to the inclusion of culturally therapeutic services, smaller non-profits can gain a clear competitive advantage in the race for dollars, as well as elevate awareness of their brand. If our political leaders eventually implement policies like those taking root overseas, American arts and cultural institutions will be poised to take the lead in such efforts. Non-profits have always been undervalued and underfunded, even though their work and impact are enormous and essential. Now, Social Prescribing can help change the context of the offerings that many of these organizations already provide. There is an opportunity to build a better case for why it’s critical for philanthropists and donors alike to robustly fund arts and cultural non-profits, not just for our personal enjoyment but for the health of our society. This post was written by Dylan Stiga with thinking contributed by Brendan Crain. ThoughtMatter is a creative branding, design and strategy studio in New York City’s Flatiron District. Find us on Twitter.